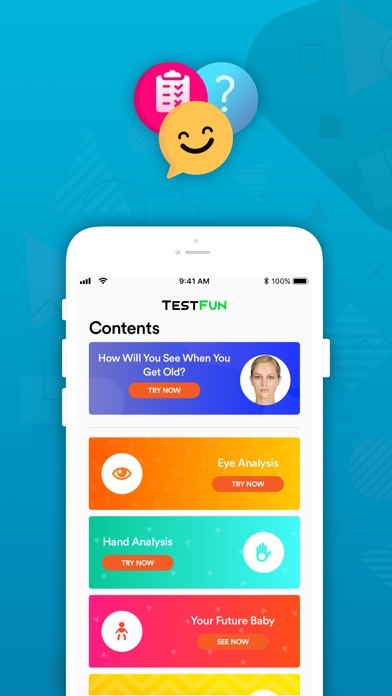 This may be a free app but you need a pro just to get it.This is a free app and should have features that are free.I saw this in a insta add and it did not say anything about pro or needing to pay. You cannot do anything without paying... like really? You think I’m going to pay for that? Nope, deleted. I thought this would be fun and then I opened it and saw that you have to but everything. 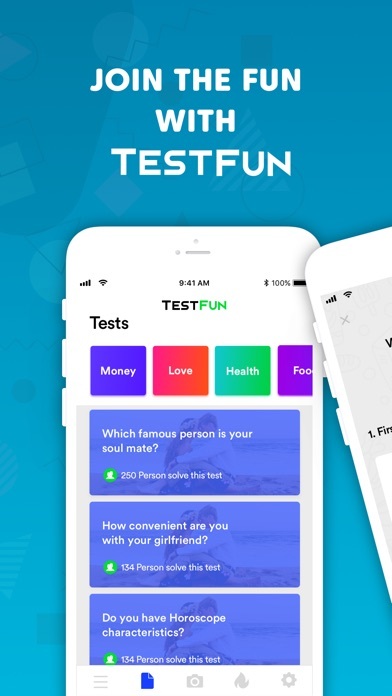 Literally none of the tests work. 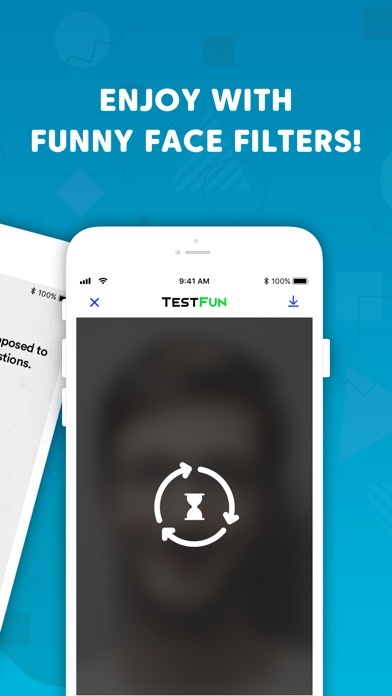 They make it seem like it will work if you sign up for their three day trial and then you do and literally every test gives you a randomized answer/picture that is not even relevant to the test. Do not download. Do not give them permission to have your info. By Plz don't buy this!!! At first, I thought this app was too simple: graphics and sound are very basic. The app play, however, is very addictive.